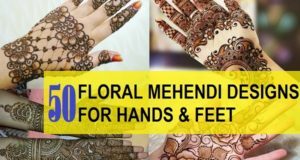 Beautiful Single Line Mehendi Designs for hands, feet, arms and legs. 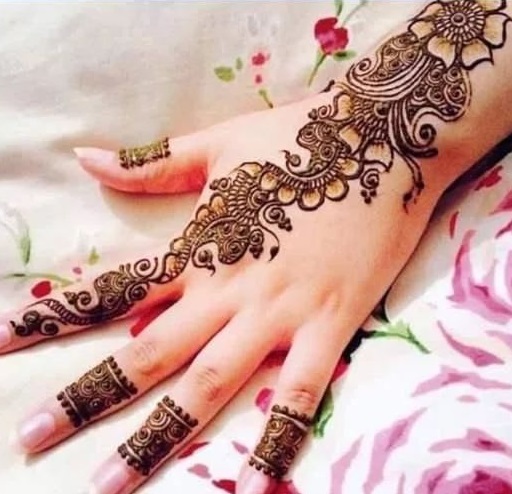 Application of henna or mehendi is very old. It has decorative and other purposes as well. 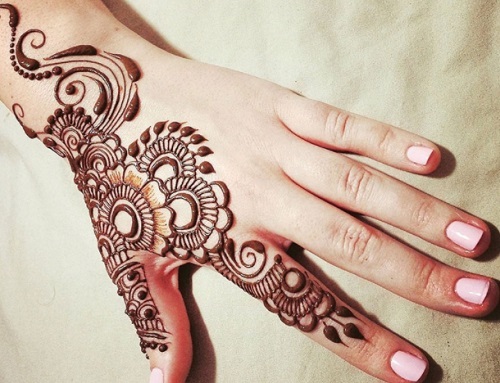 Henna gives cooling to the hands and leaves a lovely dark red color. 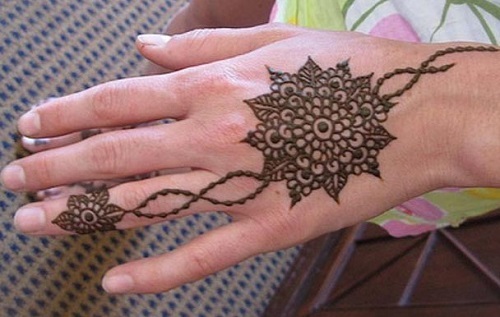 So, this is why, new and intricate patterns are used to beautify the hands and feet. These days, innovative and trendy pattern are the most favored ones. 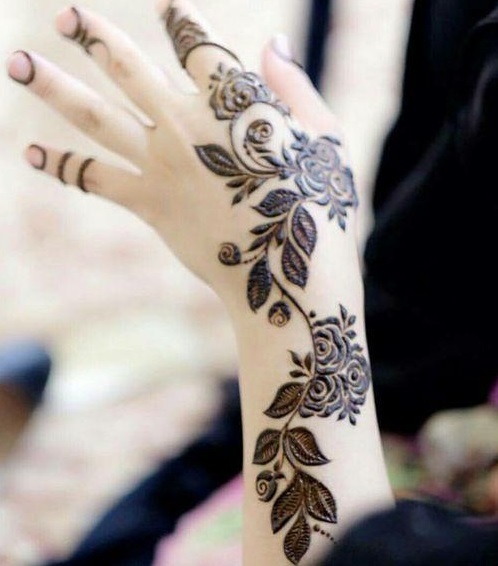 Some women like floral, peacock, Arabic styles etc, but single line designs are also getting popular. 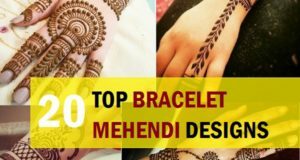 They are not as filled up as compared with the other designs but a single line that runs from wrist to the finger looks enriching. It gives an appearance of a grapevine line pattern. 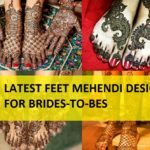 There can be several designs in single line mehendi as well which we have complied in this post. 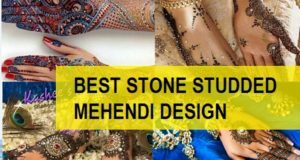 Here we have compiled the most beautiful, innovative and in trend designs that you can try. Some of these are very easy that you can do in minutes while some are very intricate and grand. So, let’s take a look. 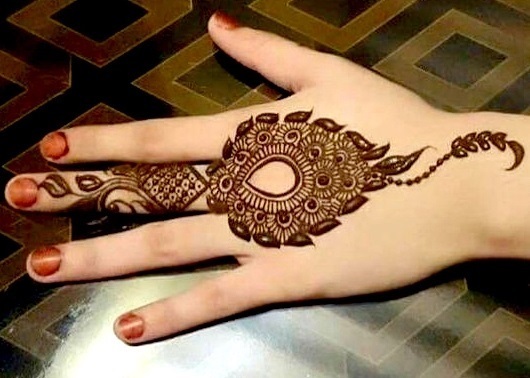 The design is quite simple and easy to make if you know how to apply henna with a mehendi cone. 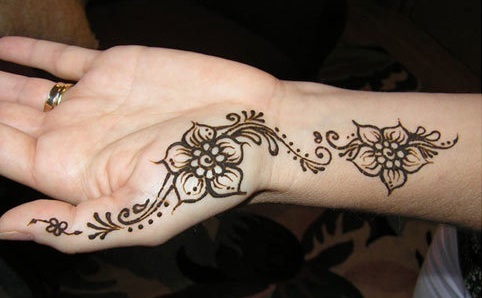 The little paisleys and floral motifs are used to create a single line design at the back of the hand though the same can be done on the palms. The lines are quite thick therefore, you need not to worry about the neatness and intricacy. 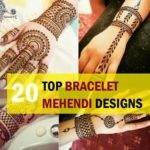 If you like bracelet mehendi designs then this can be wonderful. There is a cuff like design on the wrist areas and that design goes straight up to the middle finger. Small paisleys are used to make a band which goes from wrist to finger. Little edgy design is also used on the fingers below the nails. 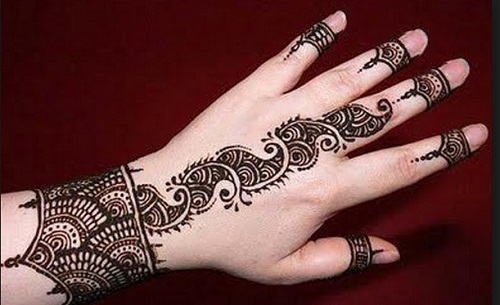 It’s a very modern and easy to make single line mehendi design with a cuff like pattern. One of the best designs here for single line. Majority of single line design will rub diagonally but this one is concentrated more on half of the hand like on index finger thumb and half of the wrist nearly. 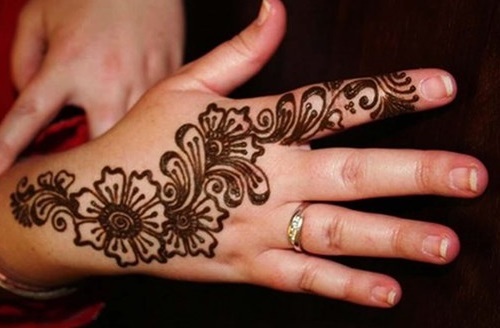 Here circular floral motifs are used along with the spiral circles, tendrils, dots etc. This is very simple in vision but very neat and beautifully made. The circles can be filled to make the design more dimensional. This design is quite different from most of the designs that we have seen. Here you will see a bunch of floral decoration with dew drop like leaves. All the fingers are kept bare except for the ring finger and little finger. 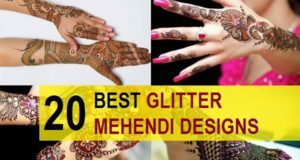 This is very easy if you know little bit about using the mehendi cone and can be made on your own hand. At least on one of them!! 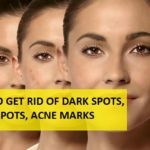 If you look something unique and bold then try this. It resembles a brooch or even a chained mang tika that brides wear. The pendent like structure is breath taking and is made with so much clarity. 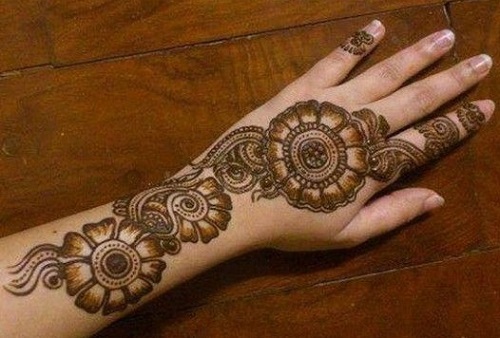 This may looks a bit difficult but with little practice such designs can be very easy. 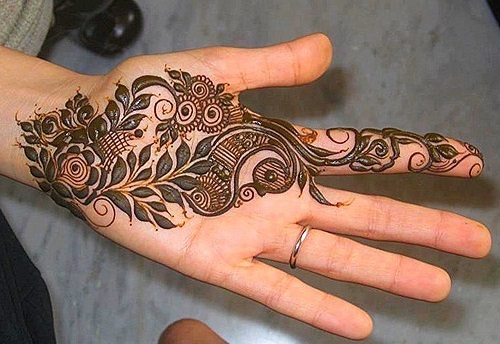 In fact this can be used to decorate the center of the palm as well. It goes from one side of the wrist to the index finger. 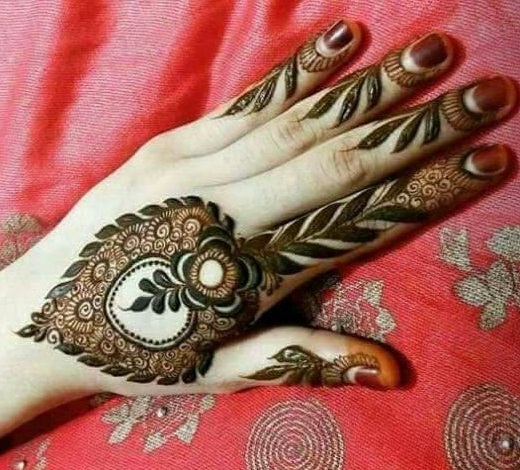 It is not a very complex design but if you notice the design has beautiful paisleys and tiny six dotted flowers which make it a very rich looking mehendi pattern for girls and women. 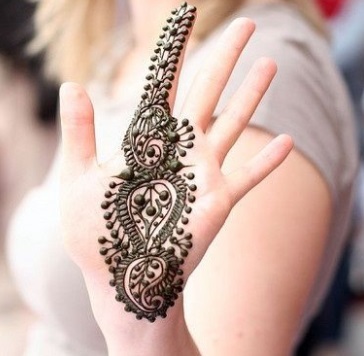 You can certainly use this the next time you are thinking of decorating your palms and back of the hands with henna. Try a similar design for the feet as well along the same theme. This is a great design which looks rich and royal!! The design on the fingers is the highlight. 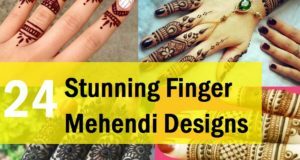 Even though the finger mehendi pattern is only made with parallel lines and spirals, it provides a very Arabic feel to the overall design. The design starts with a big floral motif on the wrist and proceeds ahead with paisleys, peacock like structure and circular shaded leaves. It is a very complex looking design but is not very complex to make. Paisleys are the highlight of this design. Leafy Delight!! 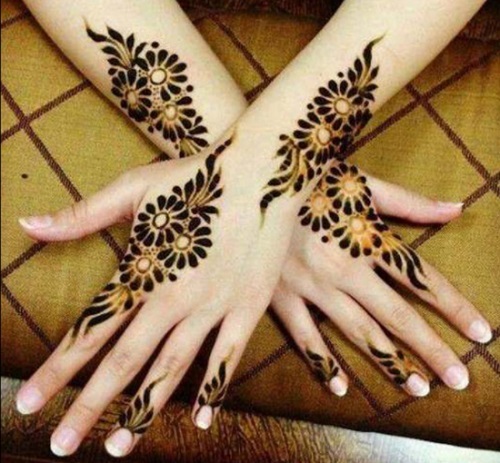 The design looks like a painting with the rose flowers and its leaves. The artistic design is sure to make heads turn. It appears magnificent and opulent. It will surely make you hands look beautiful. 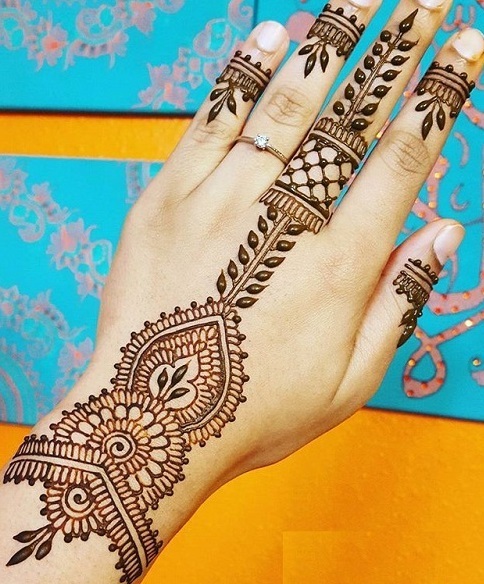 Modern Indian brides too can try patterns like these. It may be a single line pattern but has the richness in it. Intricate and unique design! If that is your choice then you can definitely go for this. The design here has a fine blend of paisleys and leaves. The curvaceous design is extremely delicate and complex. Moreover, the thin structures are a treat to the eyes. 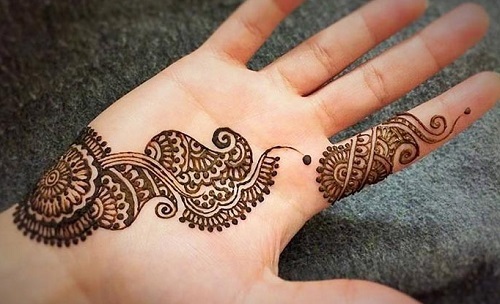 Nothing can be as simple as this pattern of mehendi here. This sis o simple and beautiful that even mature ladies or those who do not like grand designs can try it. 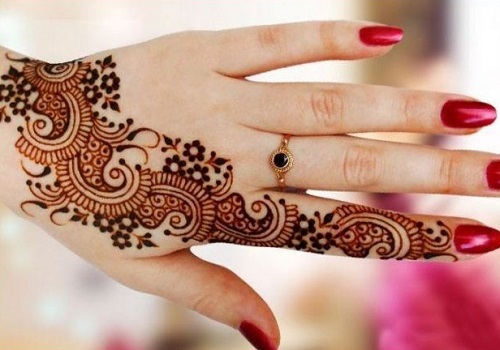 It’s a single line mehendi design that looks like a bracelet with a chin and ring. 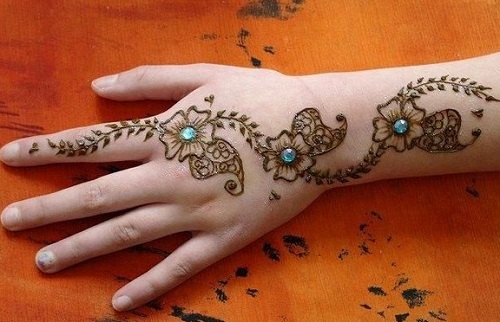 The V shaped bracelet like structure on the wrist is decorated with floral images. It goes to the middle finger and includes a thick banded ring. This is very precisely made and lines are very straight. A lacey treat for the lace effect lovers!! 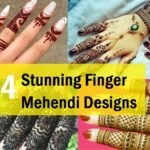 In mehendi designs too we can experiment a lot. 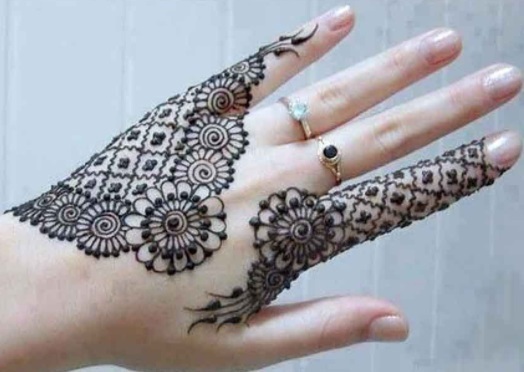 Like here the design has been kept very simple with the motifs as only geometrical figures and some simple flowers are used. But the beauty lies in its simplicity. 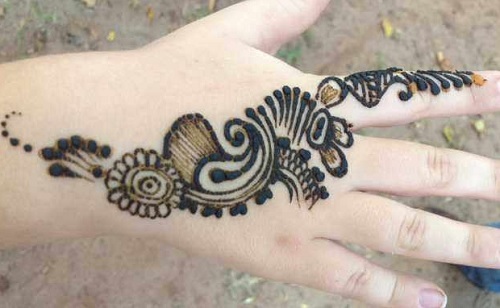 It is made on the index finger and half of the design is over the opposite end and the little finger. We find it very unique and innovative design. Not just the ordinary single line design but with a twist which looks amazing! The twisted beaded chains joins two beautiful snow flake like flowers a bigger one at the centre and a small one at the base of the ring finger nail. It truly is a captivating design. A cutesy looking floral vine runs on the hand with stones on the center of the flowers. Each flower is attached with a leaf which further makes it enticing! Do try it for sure!! Shading is in trend these days. 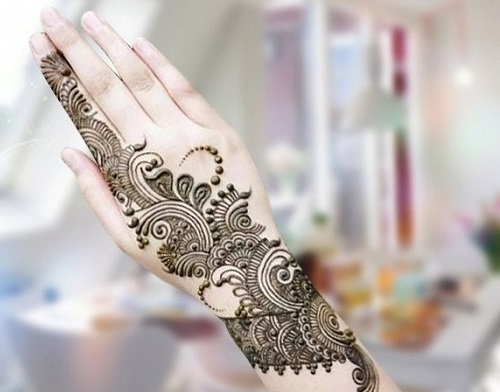 The mehendi patterns and motifs are shaded to give a new feel and dimension to the design. 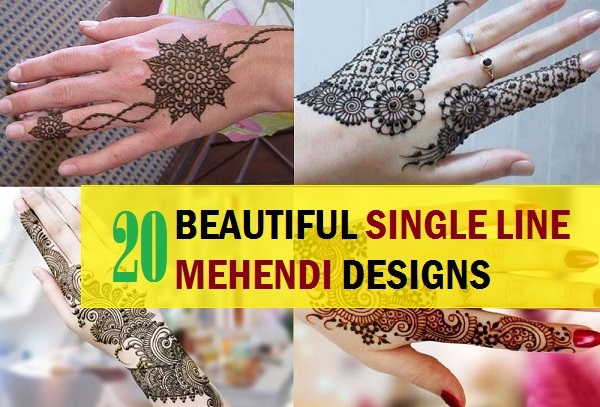 So, these are the new and trendy single line mehendi designs and patterns. Do give them a shot and tell us which image has inspired you the most? 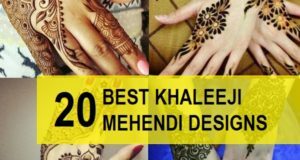 Previous: 30 Best Arabic Mehendi Designs That you Should Try!